Punk act Against Me! already treated their Transgender Dysphoria Blues cut "Black Me Out" to a music video earlier this year, but the band have decided another was in order. The second video for "Black Me Out" is composed of grainy, black and white footage artfully captured by Mark Eaton. Set up in the middle of the band's practice space, it's a straightforward clip that's packed with visual treats. 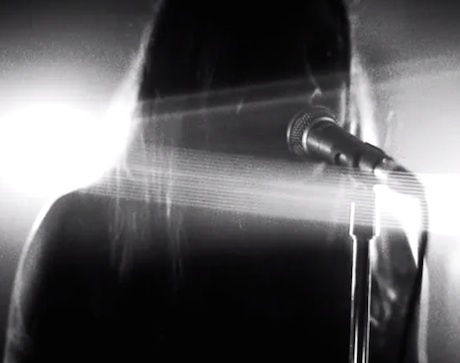 Watch the new video for "Black Me Out" below.